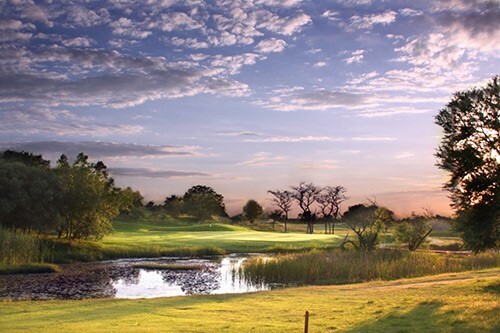 Set in the beautiful bushveld environment on the Jewel of Limpopo, the Koro Creek Bushveld Golf Estate in Modimolle (Nylstroom), located at the heart of the famous Waterberg, and is a distinctive sectional title Home Based Care Lifestyle Development for the discerning. 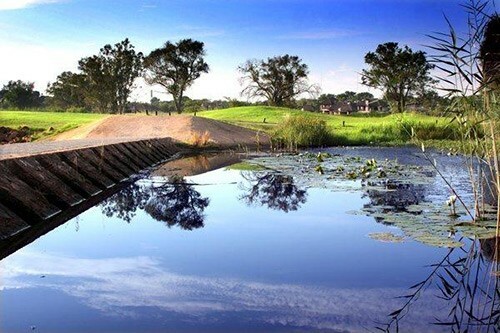 The area is one of South Africa’s most popular wildlife destinations also being malaria free. 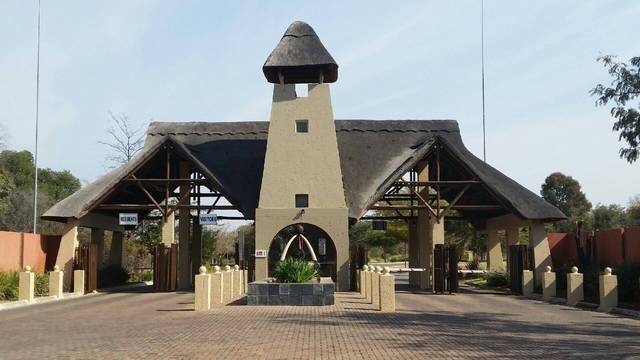 Modimolle is the administrative and commercial hub of the Waterberg District. 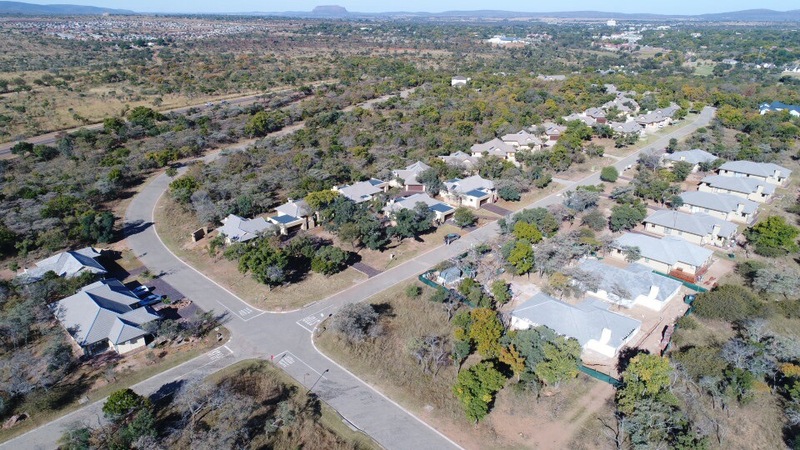 The ModiMall, a new retail development has recently been completed and close enough for large retail convenience, yet far enough from the hustle and bustle of city life. 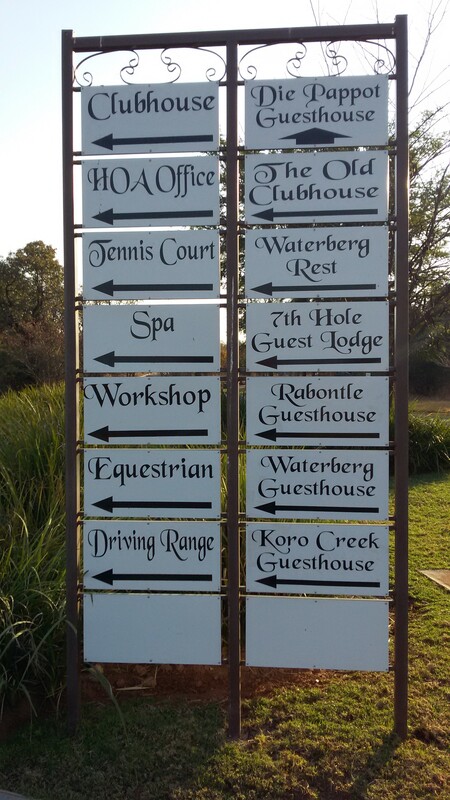 The Waterberg is renowned for its wild life, beautiful sunsets and amazing weather throughout the year. 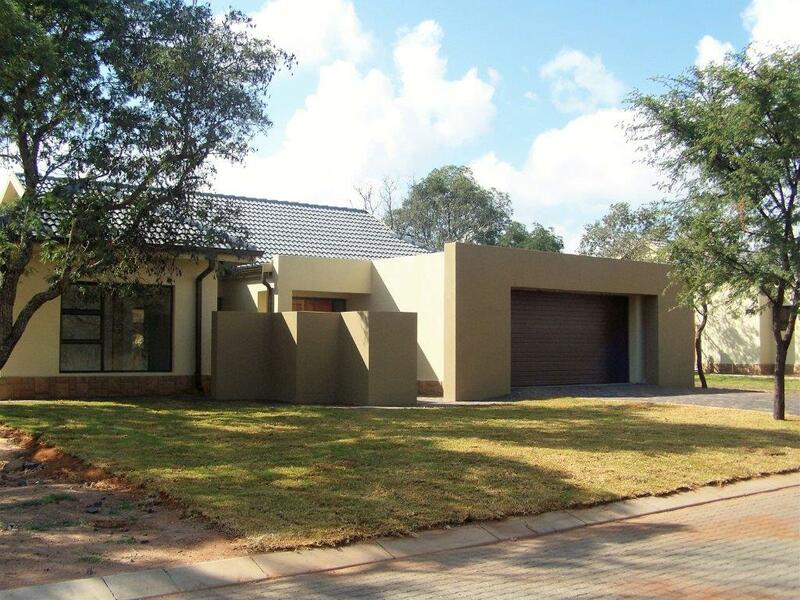 Very accessible from major cities – 60 minutes drive dual carriage roadway from Pretoria. 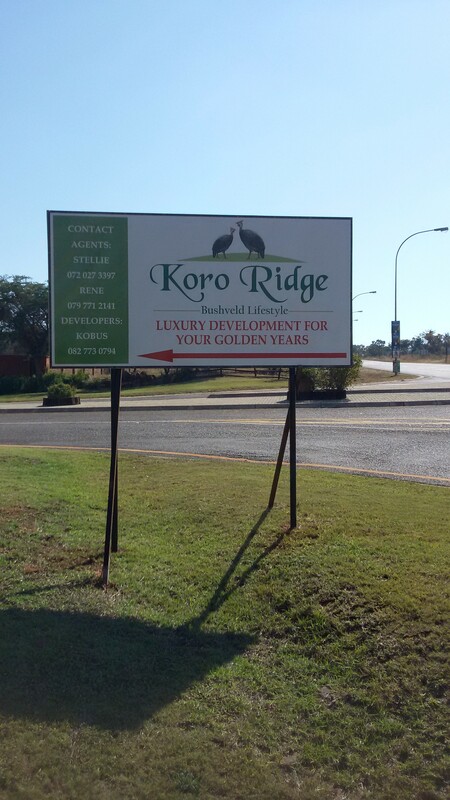 The development consists of two and three bedroom (sectional title) units on one of the best golf courses in Limpopo with game roaming freely and an abundance of birdlife. 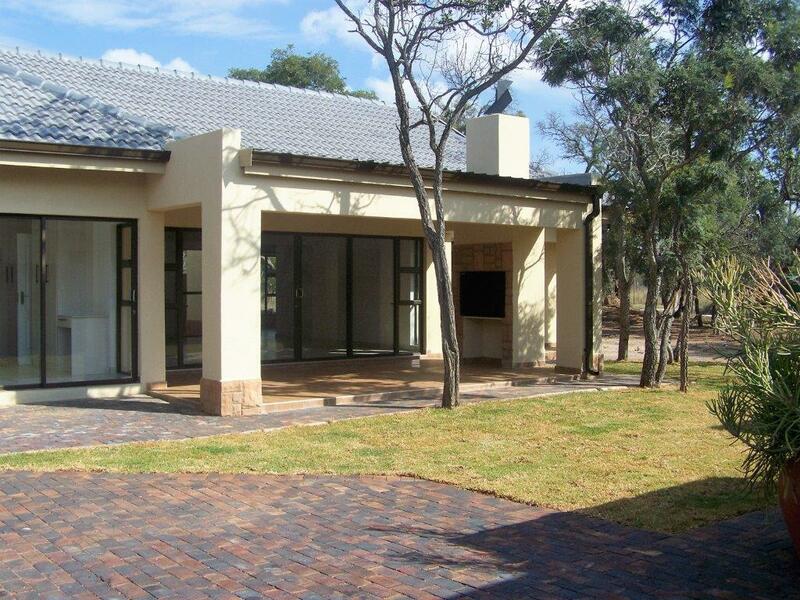 The estate provides 24/7 security with effective entrance control of all vehicles as well as pedestrians. Individual owners who wish to also install their own home security system can have this connected to the security control platform. 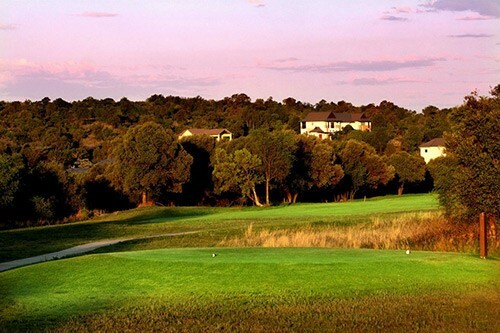 The development includes a clinic to assist the older and/or weakened resident to stay in the comfort of their own residence for as long as possible. Clinic services such as monitoring of blood pressure, medication, injections, wound- and foot care, etc. are provided. Currently there is also a private doctor practice in the clinic. To establish a call centre, electronically connected to every participating resident, manned by a registered nurse and trained carers who will be on call 24/7. In co-operation with every participating resident’s family doctor, a health profile with instructions is to be kept. Primary medical services will be provided such as monitoring of blood pressure, medication, injections, wound- and footcare, etc. Under the supervision of the registered nurse, home care can be offered for the short- or longterm. A support or care service can be delivered to ensure the safe and independent accomplishment of daily activities and thus ensure and enjoy a meaningful lifestyle as long as feasible.